Search Engine Optimization refers to the strategy of maximizing websites and marketing strategies for the sole purpose of increasing search traffic to your local business. It helps people searching on the internet to find your business quickly in the search engine results page. Building a smart SEO will help you capture more clients as opposed to your rivals who may not have invested much in having a well-built one. What measures should businesses take to ensure they improve their visibility in the search engines? In today’s business world, the content you put out there is a crucial determinant as to whether visitors and search engines will view what you have to offer or not. The best way to promote your local business is to ensure you develop high-quality content for visitors. Some of the steps you can take to ensure quality work is to deeply research on the kind of material you need to create and how to fully optimize it for the search. It is also essential to ensure that your optimization practices meet the best practices this will significantly boost the chance of getting faster results. Ensure You Get Your Business On Google Local. With tools such as Google Places for Business and Local Google+, you can ensure that your customers have full information about your business. This includes the exact location, opening and closing hours, and contacts information. With this information, you can easily communicate with your customers, and this boosts the performance of your business. The Local Google+ pages also allow you to create updates in case you need to showcase new inventory to your customers. 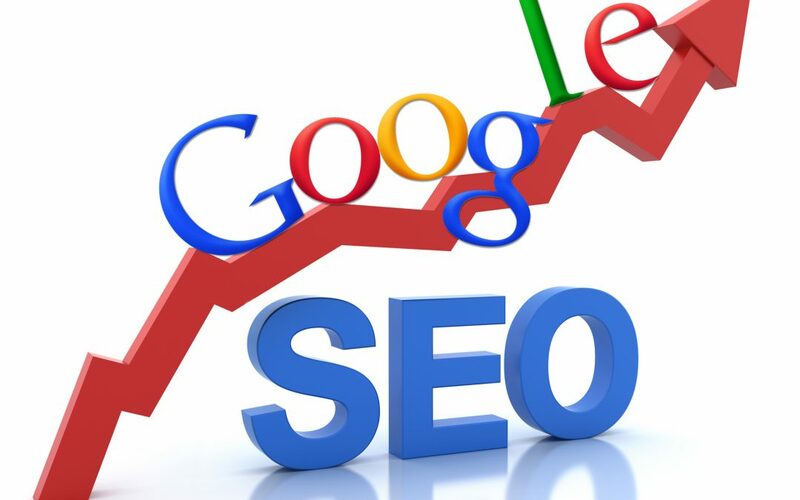 The above strategies are effective in ensuring search engine optimization for any business. This is especially so if they are strictly adhered to. They may seem like a lot to start with, but by starting, you will be one step closer to achieving the optimum SEO goal for your business.